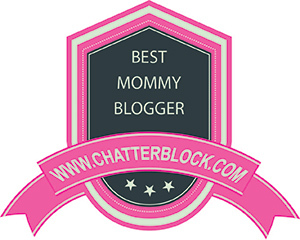 Welcome to Monday Mingle – November 23rd! Speedy Cop would love to see the husband/partner’s answers too – either via vlog or through you! 1. Men: When your spouse asks you “how does this outfit make me look” – how do you respond? Ladies: Do you really want him to answer honestly? 2. Both: What is one thing you should always do to keep your spouse/partner happy? What do you do/say to avoid friction in your relationship? 3. Both: What were the first thoughts about your spouse/partner that came to mind when you first met him/her? 4. Both: What is your favorite physical feature of your spouse/partner? 5. Both: What are the key ingredients to a successful marriage/relationship? 6. Are you ready for more Speedy Cop movie quotes? 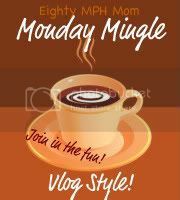 Monday Mingle vlog – November 23rd from Jennifer Regan on Vimeo.